When your eyes start to glaze over the pages of your latest novel, it may be time to switch to a different type of text: poetry. Expressive, explosive and exciting, poetry packs a punch of emotion, depth and experience. 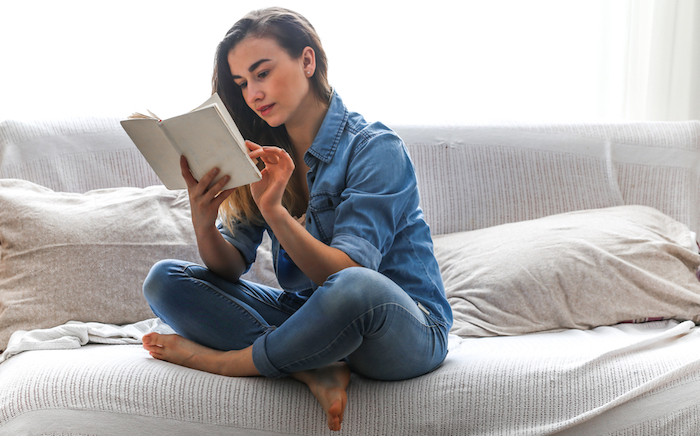 If you think that poetry is boring and meant only for putting you to sleep in English class, try checking out these five poetry books that talk about things all teens can relate to: family, love, friendship and coming of age. We think you may have a more positive view on poetry after reading these cool collections. Karina Williams, a high school senior, captures exactly what it is like to go through the difficult teen years with wisdom and grace. Her first book of poems discusses common teen problems and explores all the experiences of growing up, whether they be good or bad. Being a teenager is not without its challenges, but Karina helps us see just how special this time in our lives can be. Kwame Alexander wowed us with his Newbery Award winning novel, The Crossover, and does it again with his verse-novel, Booked. 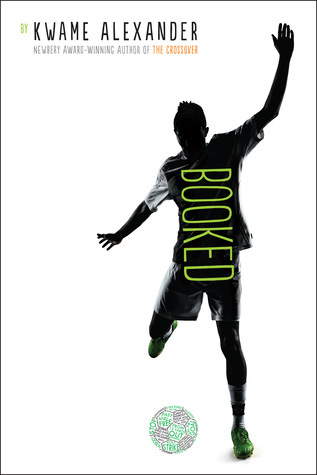 Through poems, we learn more about twelve-year-old Nick and his love for soccer, his problematic parents, the girl he is crushing hard on and the struggles he faces with bullies. This is an excellent, word-packed book with hilarious and lovable characters. 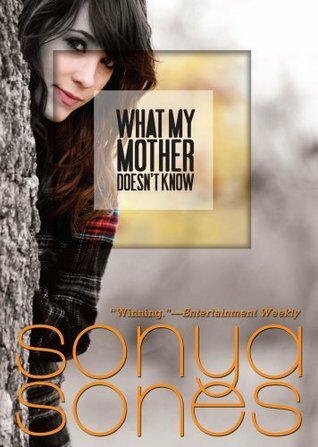 Young love can be tumultuous, scary and exhilarating, like it is for Sophie Stein, the protagonist in Sonya Sones book, What My Mother Doesn’t Know. Written in verse, readers get a glimpse into Sophie’s relationships and understand her better through Sones’ poems. This book may be better for older teens, but still is a powerful poetry collection that everyone should read. 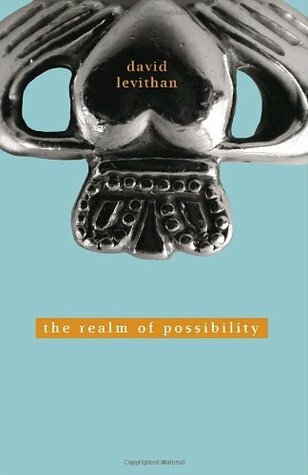 David Levithan is one of the best YA authors ever—Will Grayson, Will Grayson, and Everyday are two of our favorites—and his collection of poems is just as good as his novels. In The Realm of Possibility, we meet twenty characters all attending the same high school. Poems are told from each character’s unique point of view and touch on topics like love, friendship and identity. This is a relatable and interesting read that’ll get you looking at the world differently. We love Jack Prelutsky’s books because they’re filled with silly rhymes and fun illustrations. If you’ve been itching to write your own poems, look no further than this book. 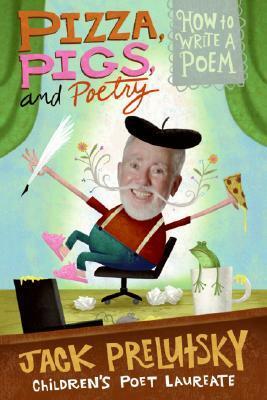 The first Children’s Poet Laureate offers his advice to young poets in his book Pizza, Pigs and Poetry. His exercises are engaging and will help you uncover your poetic potential! Who are your favorite poets? Do you like to read poetry? Let us know in the comments!